and consecrated life to courageously follow Your will. JOIN archbishop sartain, bishop elizondo, and fr. 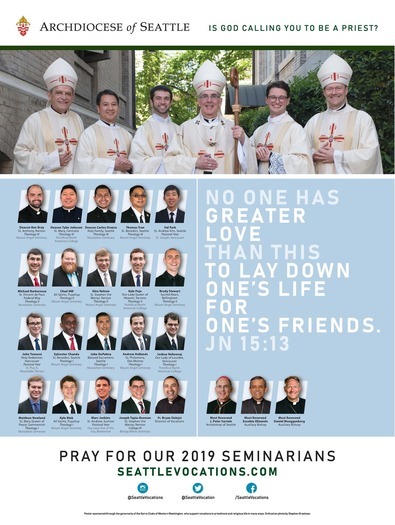 dolejsi for mass, dinner, AND PRACTICAL DISCUSSION ABOUT DISCERNING YOUR VOCATION. Missionary program based in Denver, CO.
Live in community and discern as you know, love, and serve the poor. 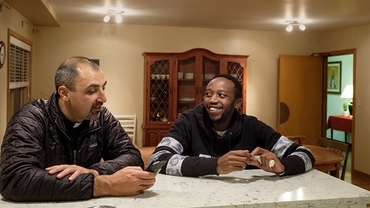 Read about Vianney House, the Archdiocese of Seattle's House of Discernment, "A place where men can live in community, grow spiritually and learn more about the life of a priest." in the latest edition of Northwest Catholic.